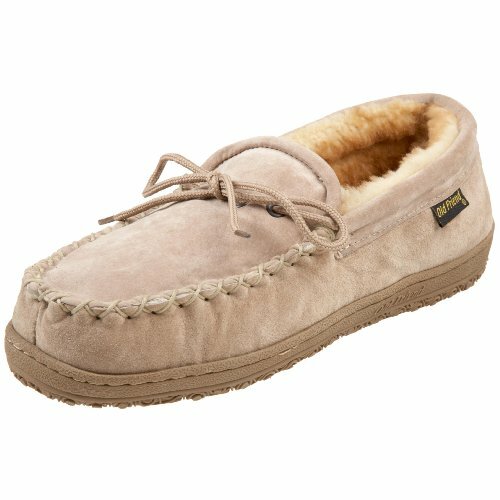 Designed with built up and tapered toe for wiggle in the plush sheepskin. Hand stitched, Cinch adjustable tie, and cushioned midsole. Features removable/replaceable insole. If you have any questions about this product by Old Friend, contact us by completing and submitting the form below. If you are looking for a specif part number, please include it with your message.